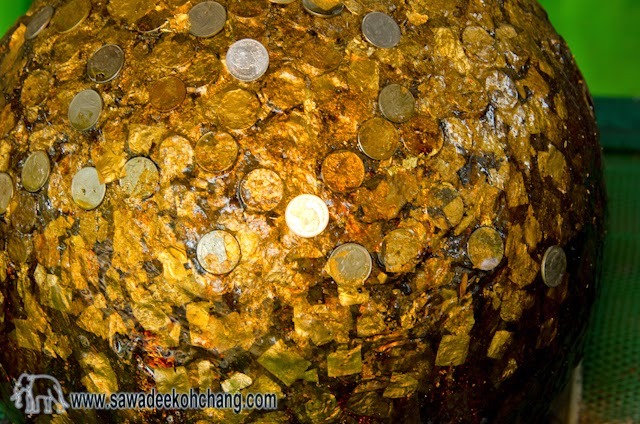 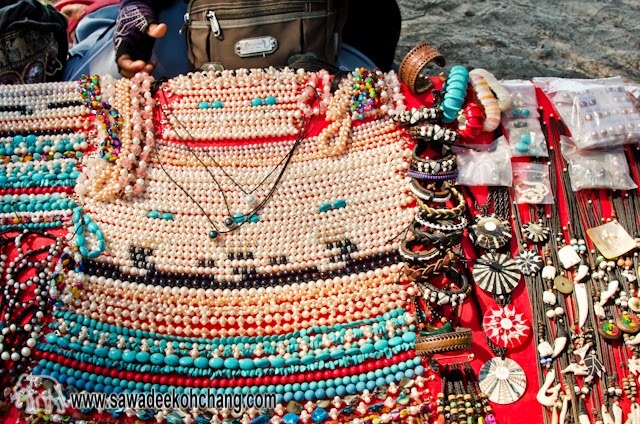 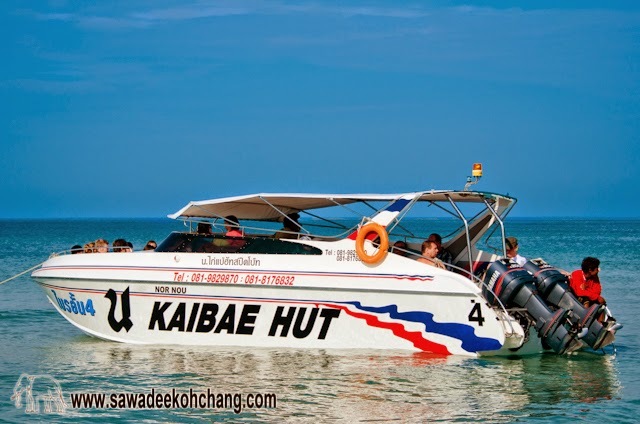 Best deals in Klong Prao! 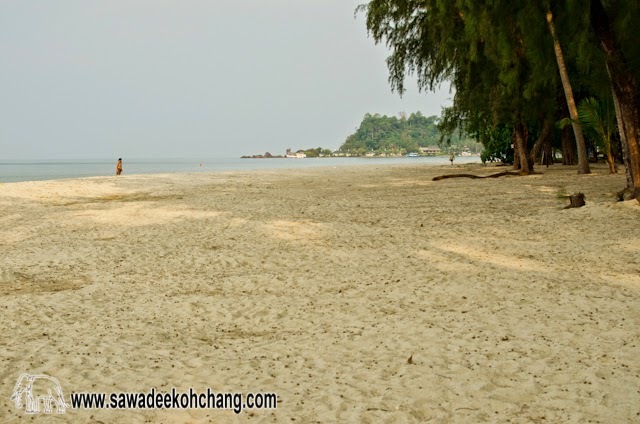 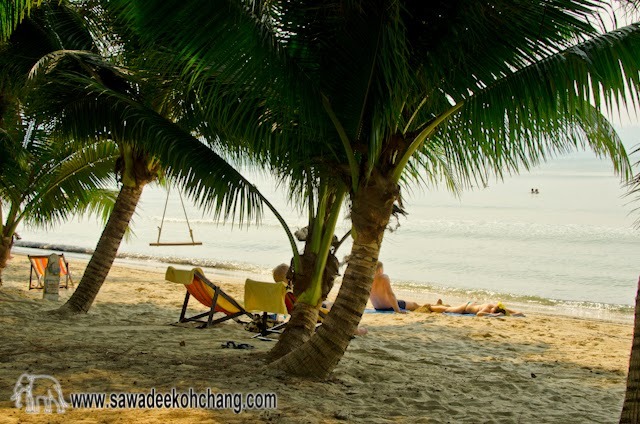 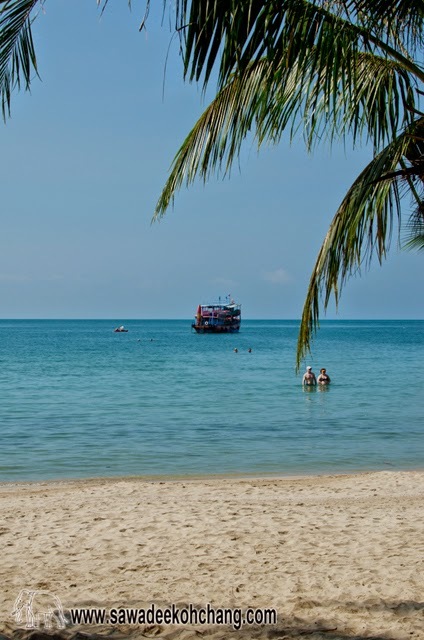 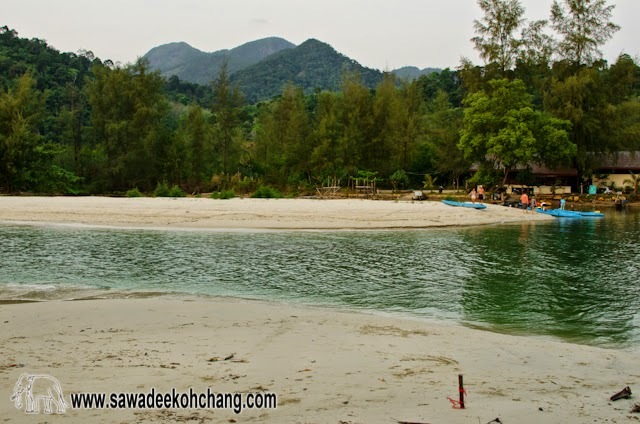 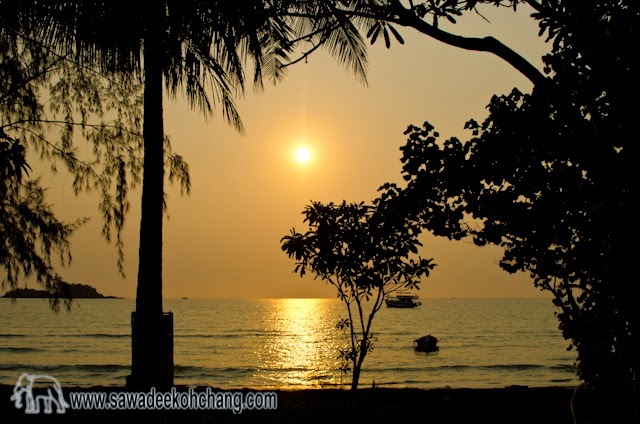 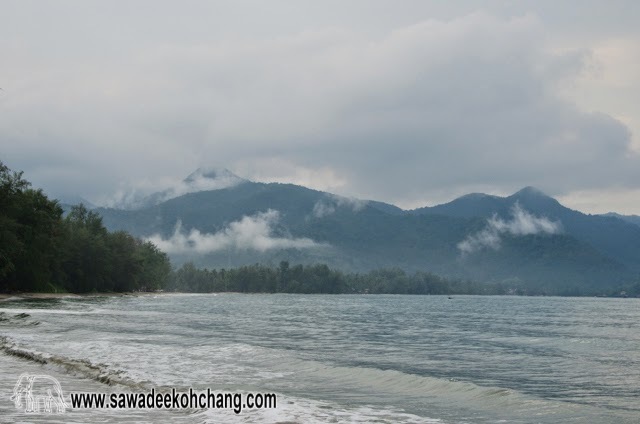 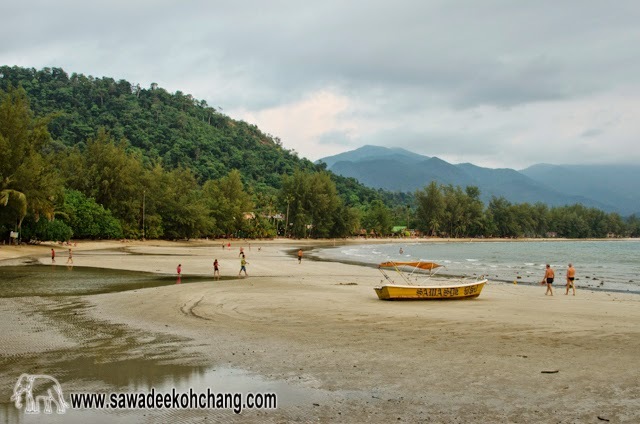 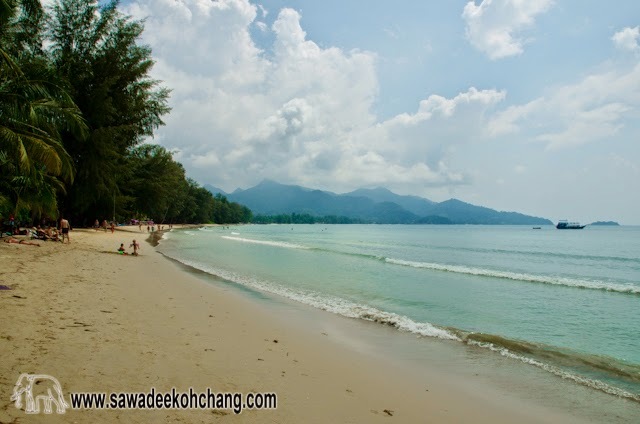 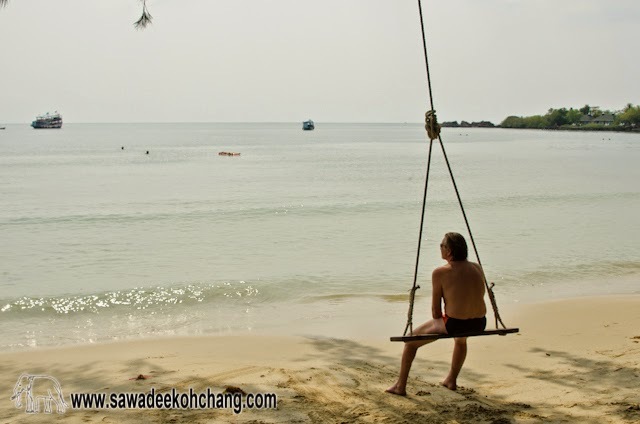 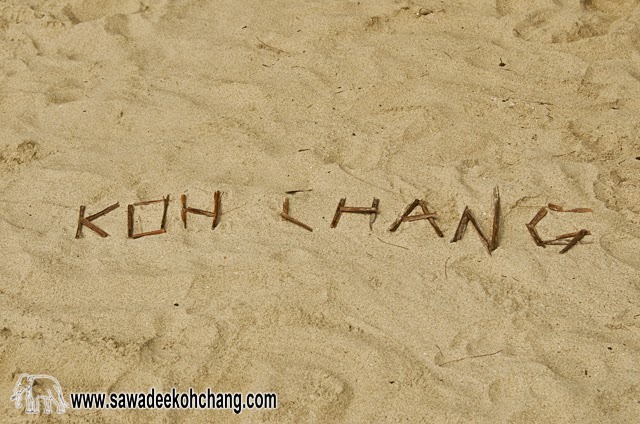 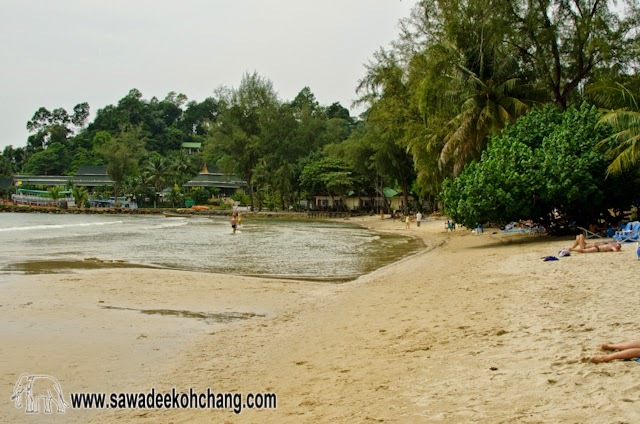 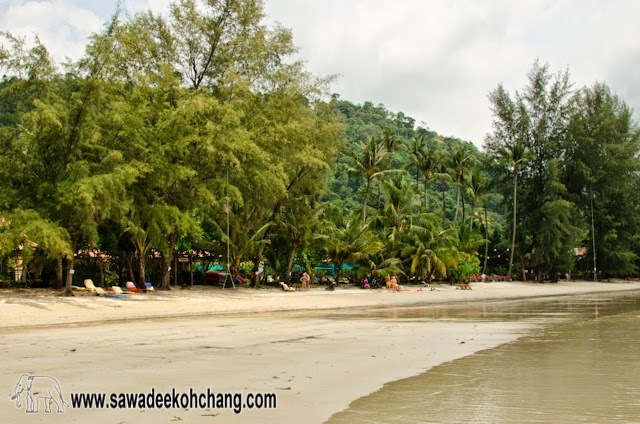 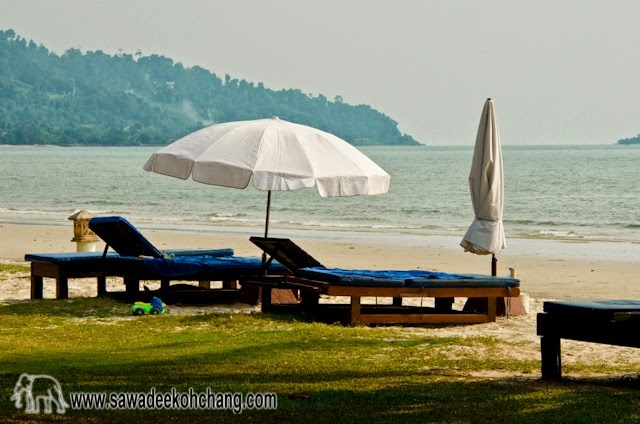 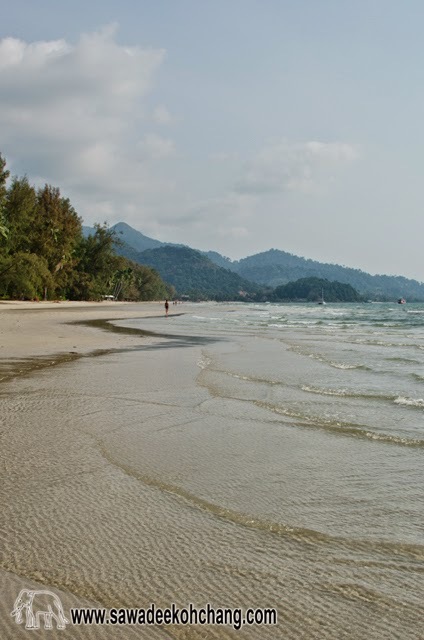 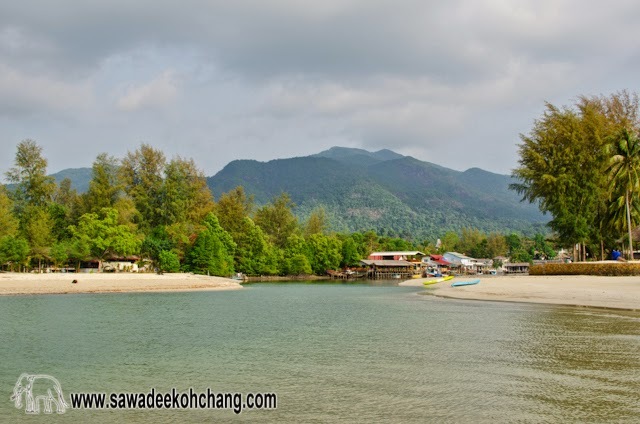 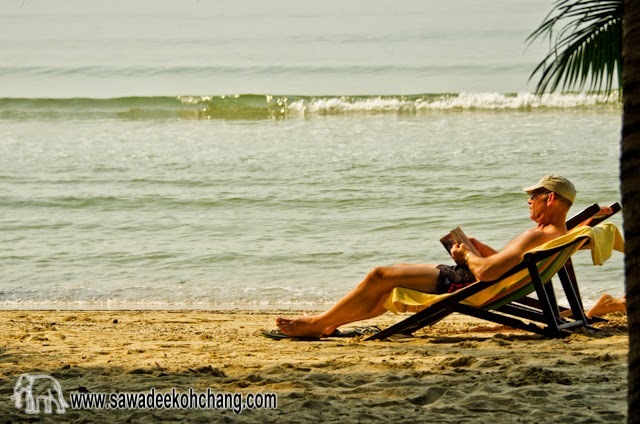 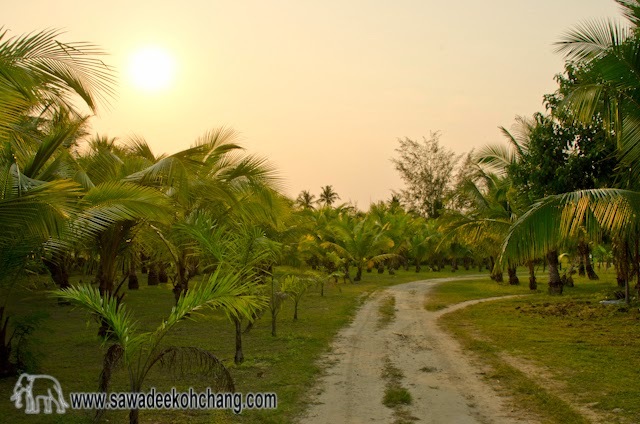 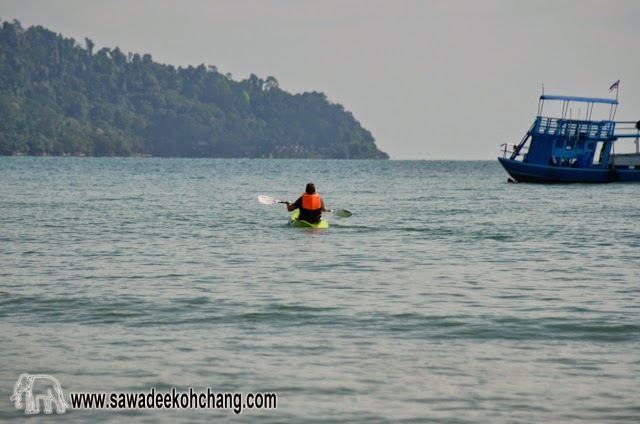 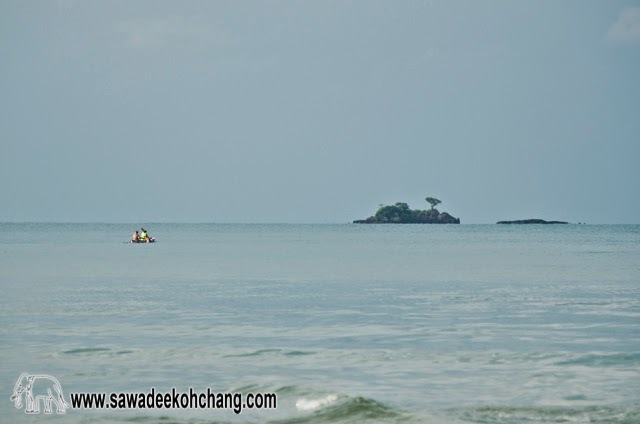 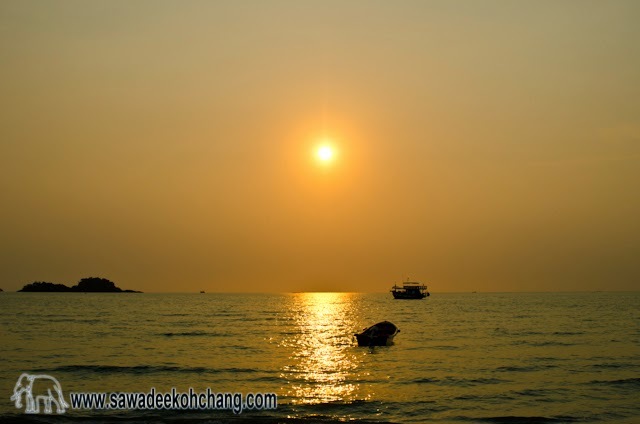 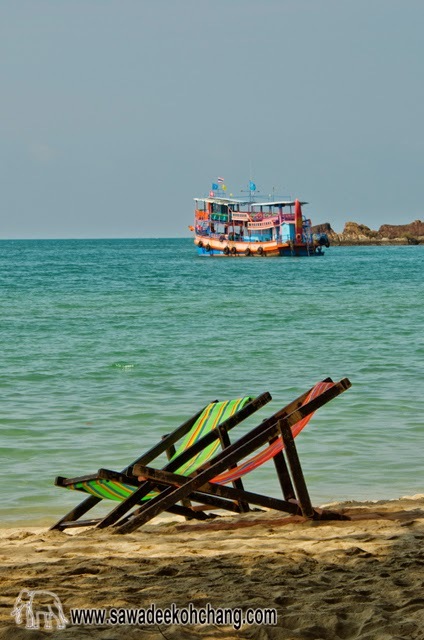 Klong Prao beach is the longest sandy beach of Koh Chang with its 3.3 km long. 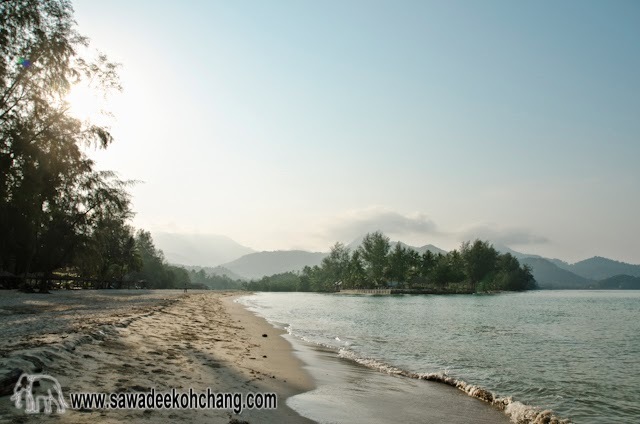 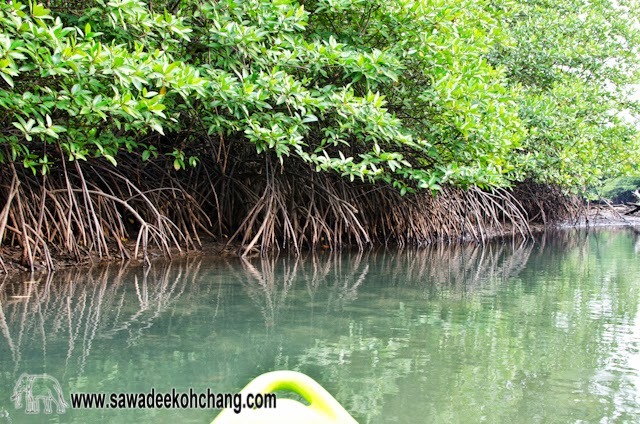 It's divided into two parts, Klong Prao north (1.5 km long) also called Chai Chet beach and Klong Prao south (1.8 km long), separated by a small estuary river. 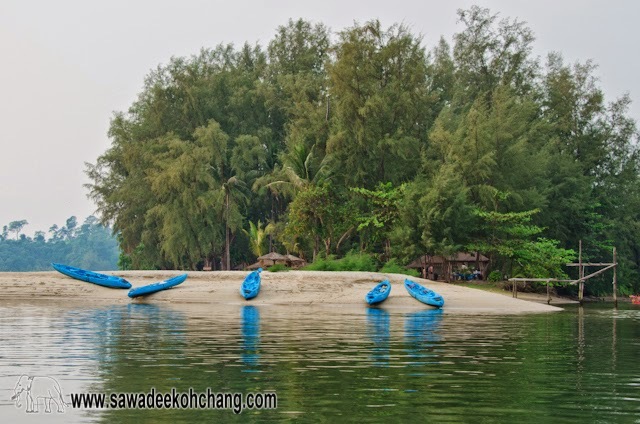 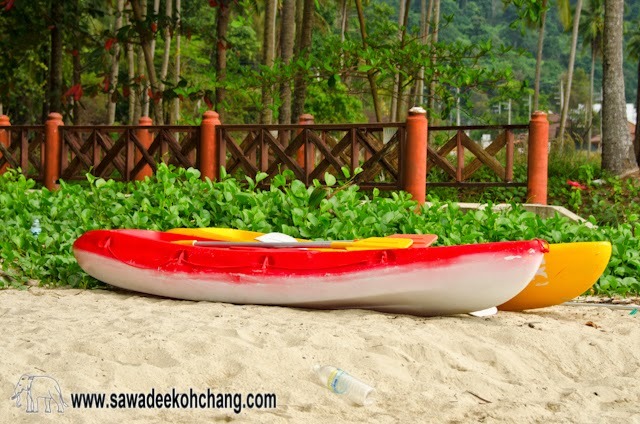 There are few beautiful resorts along this beach and the small estuary is fine to kayak. 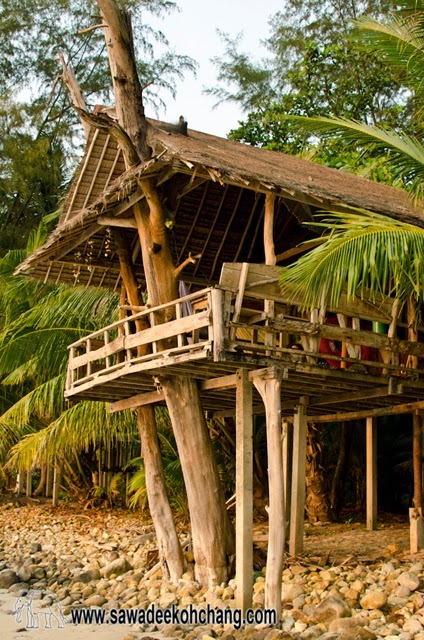 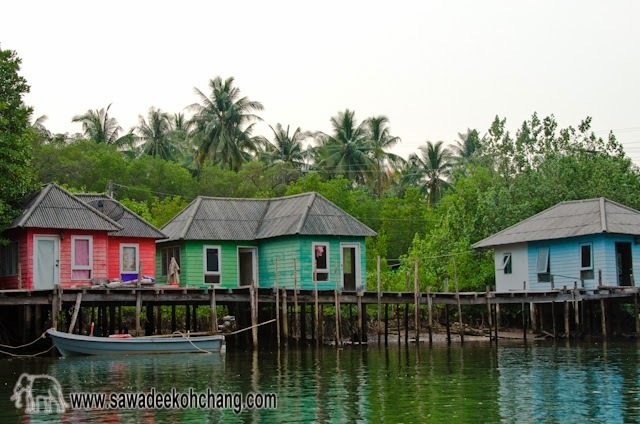 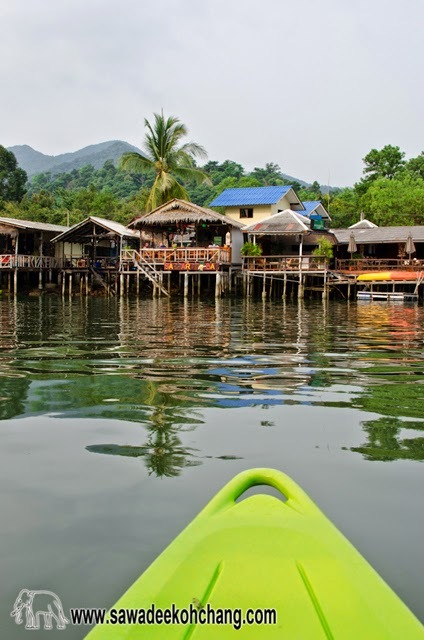 In the middle of the stilt houses you can find a resort, guesthouses, restaurants and if you paddle more you will reach a small mangrove. 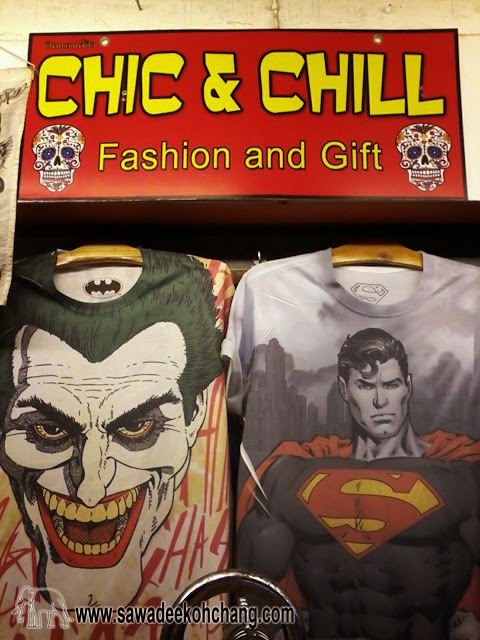 It's a very calm area. 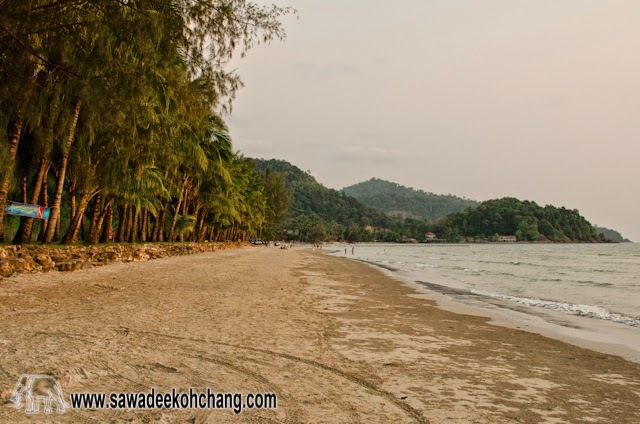 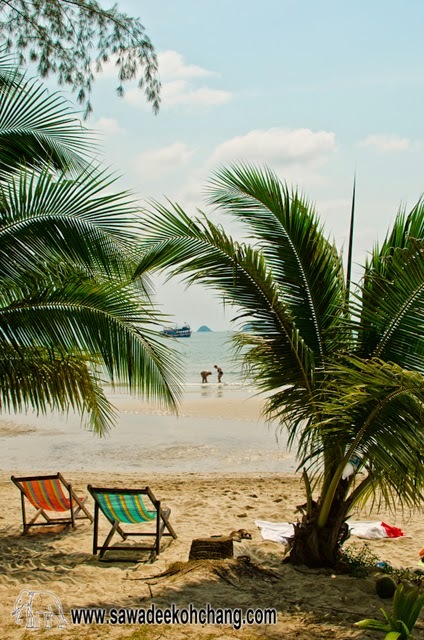 On the north part of Klong Prao beach you can find Coconut Beach Resort, Koh Chang Paradise Resort & Spa, Flora I Talay Resort, the famous Pajamas Koh Chang Hostel with the very good Nong Bua Seafood Restaurant just nearby and then Klong Prao Resort. 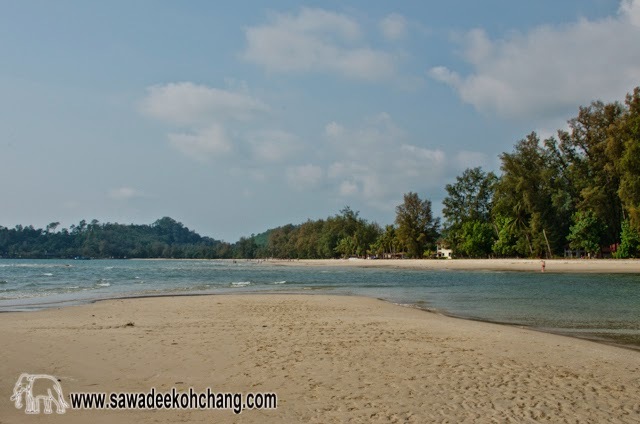 The estuary river which can be crossed easily at low tide is very quiet and if you don’t mind to not have a beachfront, have a look at Aana Resort & Spa, Baan Rim Nam Guesthouse, Moley's Resort or even Riverview Hostel. 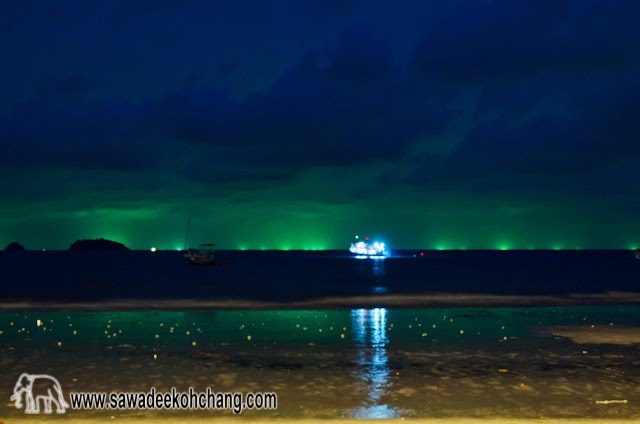 There are also good restaurants like The Cape Seafood and Iyara Seafood which can bring you to see the fireflies in the evening in the small mangrove. 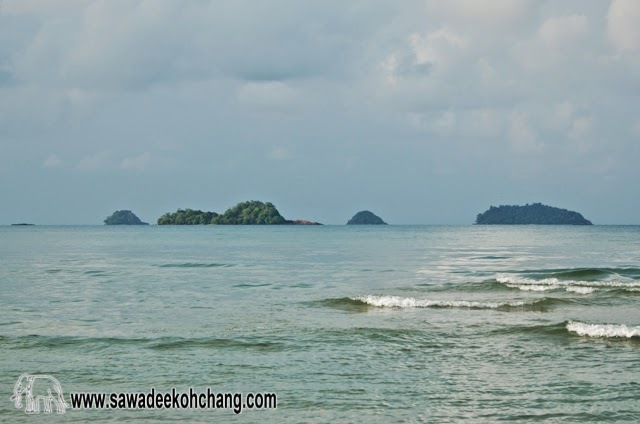 On the south part of Klong Prao beach you can find Santhiya Tree Koh Chang Resort (ex Panviman Resort), Tiger Hut and KP Huts, Barali Beach Resort & Spa, Centara Tropicana Resort, Blue Lagoon Resort, The Dewa, The Emerald Cove Koh Chang Resort, Koh Chang Grand Cabana Hotel & Resort and Magic Resort. 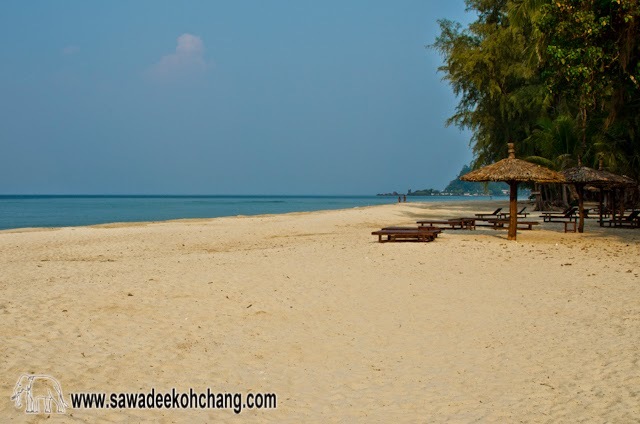 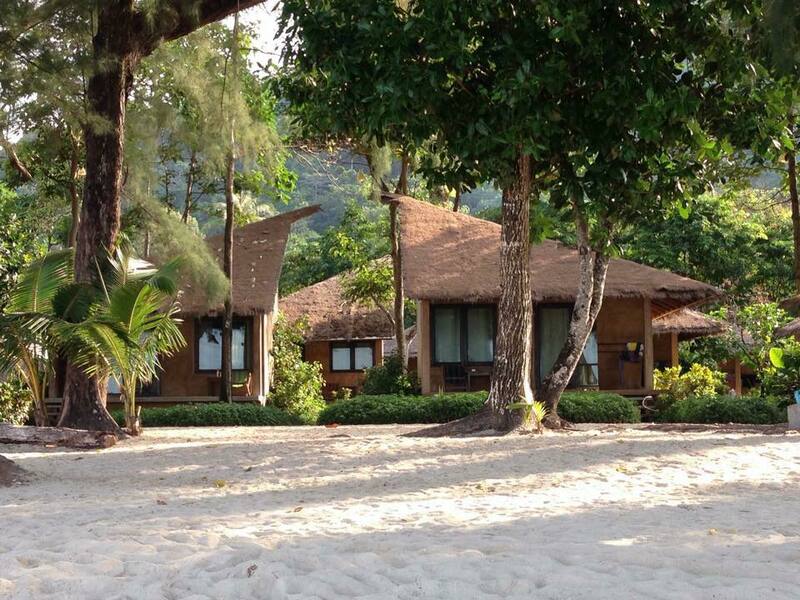 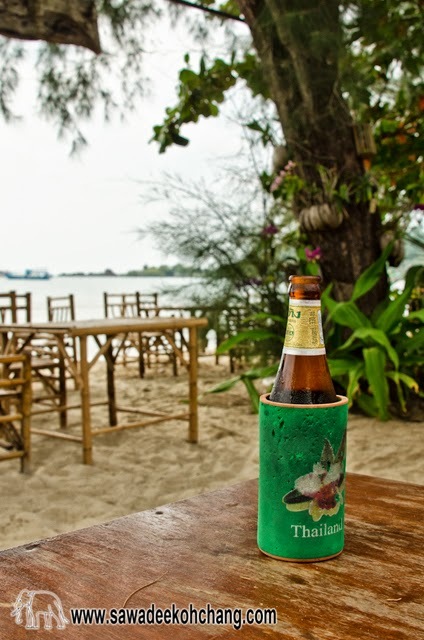 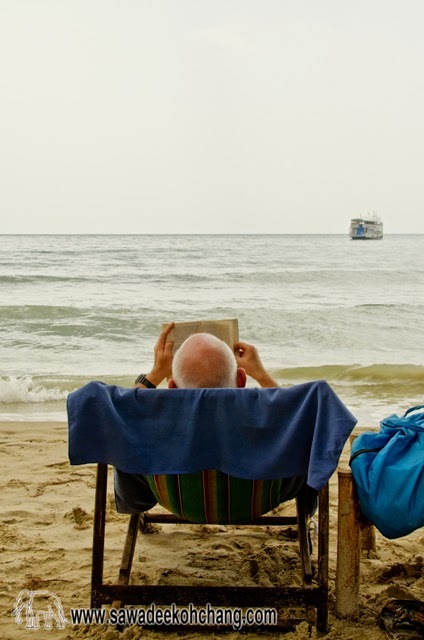 You see, there is a good choice of resorts of different styles on the longest quiet and sandy beach of Klong Prao. 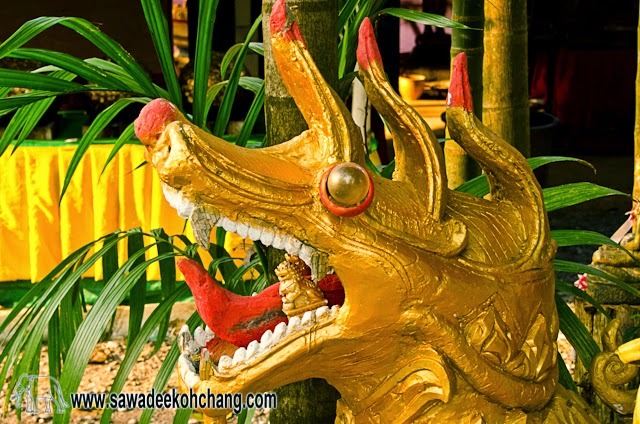 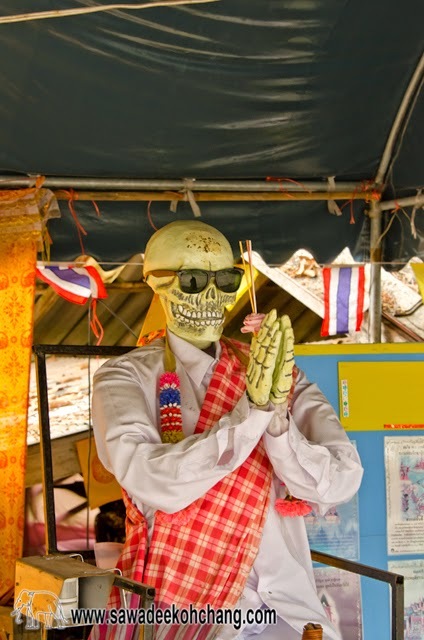 There is also a lot of different kind of shops, restaurants, bars, hotels and resorts along the main road from the north to the south of Klong Prao village. 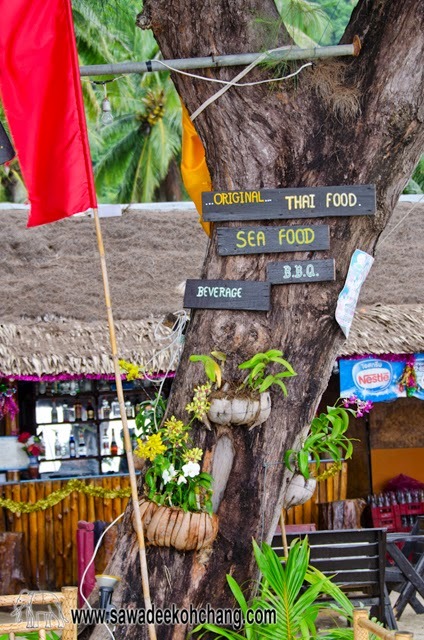 There are fresh fruits and grilled food stalls, especially in the evening and few supermarkets as well as drugstores, massage studios, laundries and places where you can rent scooters or bicycles. 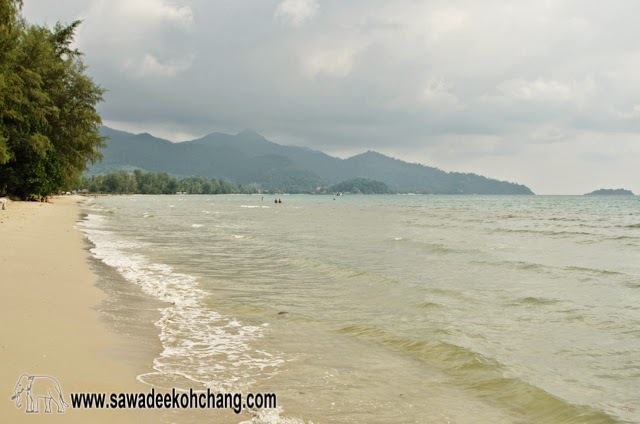 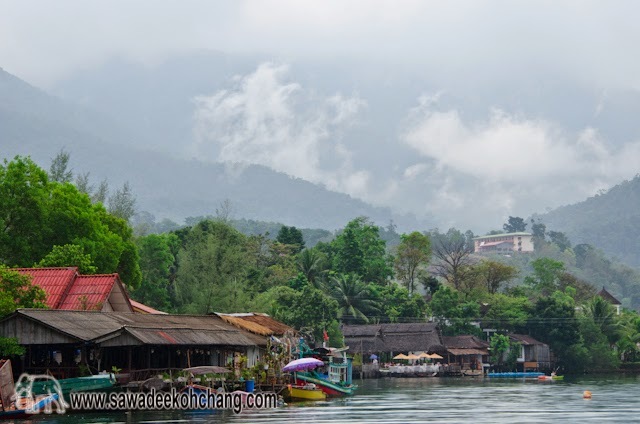 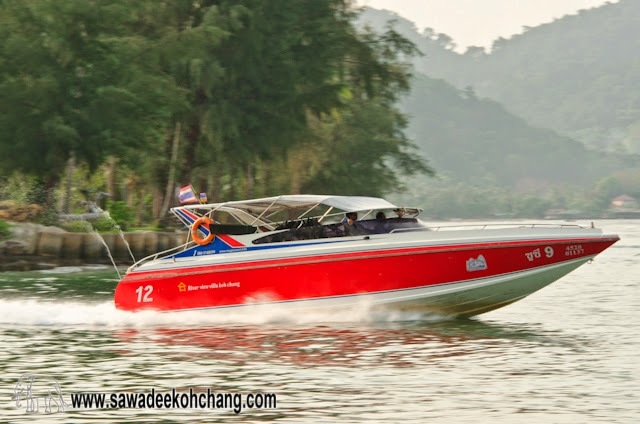 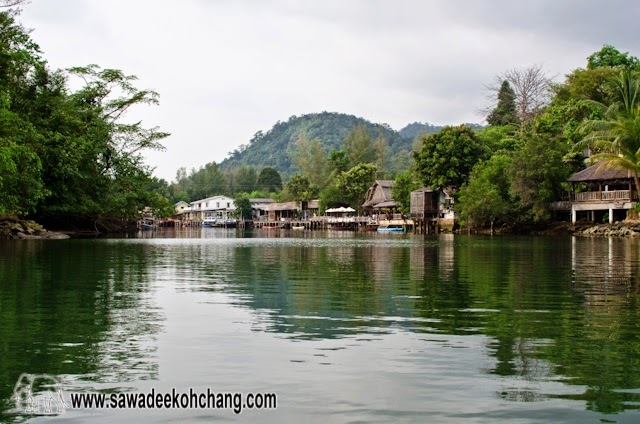 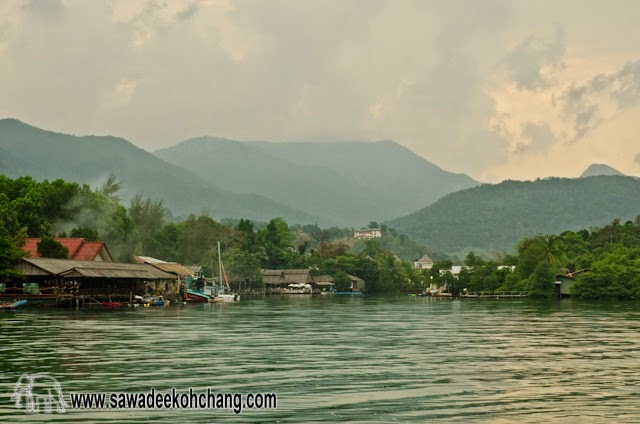 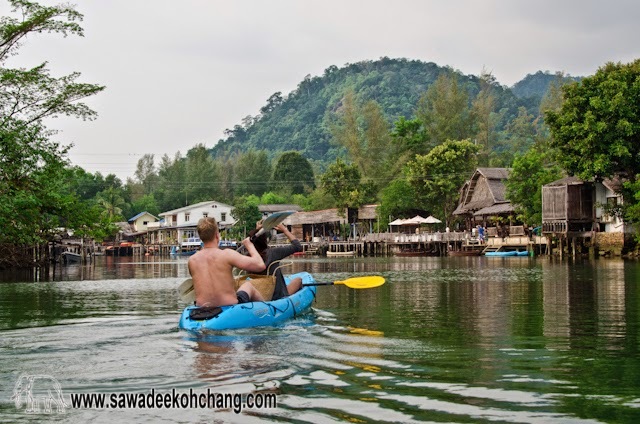 For the resorts on the main road, there are for example Bhu Tarn Koh Chang Resort & Spa, Ramayana Koh Chang Resort & Spa, Noren Resort, Sofia Garden Resort, The Gallery at Koh Chang and Boonya Resort to name a few of them. 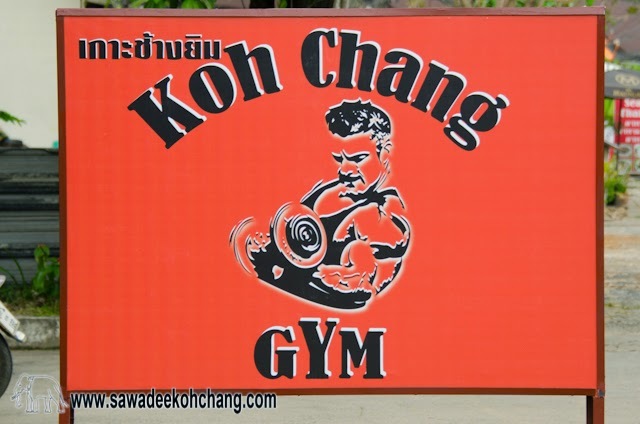 For the fitness addicts, there is Koh Chang Gym on the main road and on the north of Klong Prao, opposite side of Klong Prao Resort. 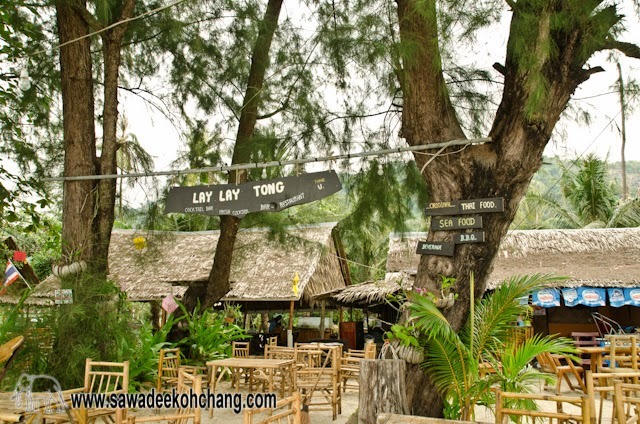 And just nearby is King Tattoo, no doubt one of the most famous tattooists of the island. 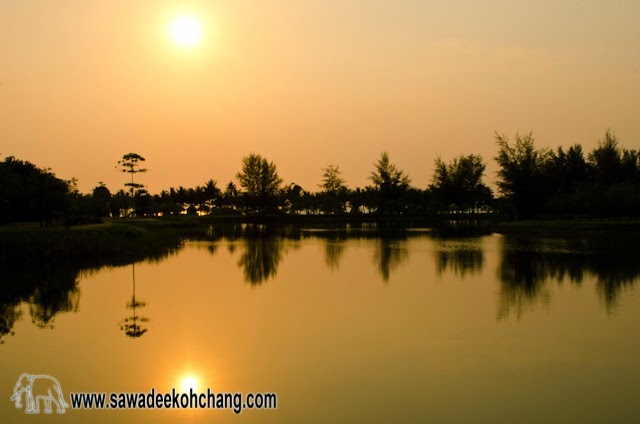 There are 3 elephant camps in Klong Prao: Klong Plu Ban Chang, Baan Chang Thai and Baan Camp Chang. 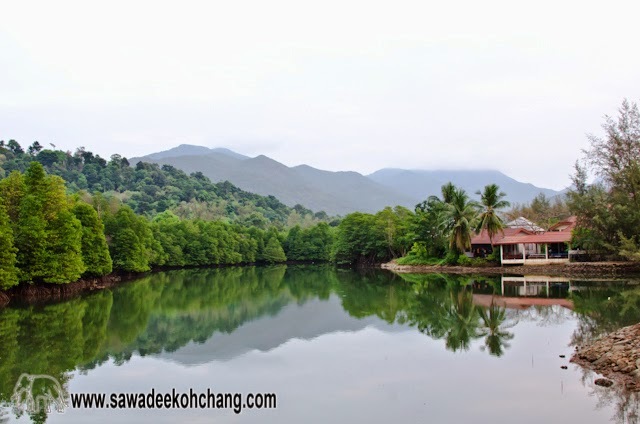 And if you follow the road of Klong Plu Ban Chang elephant camp you will reach Klong Plu Waterfall. 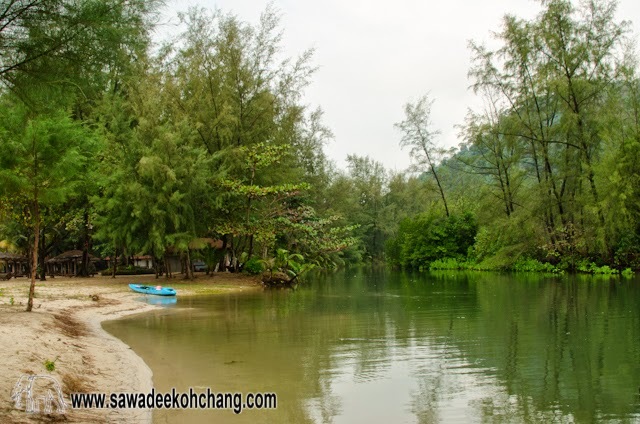 Unfortunately, the entrance to this waterfall is not free but after a small walk of 500 meters through the jungle, you will reach this place where you can swim in the fresh water. 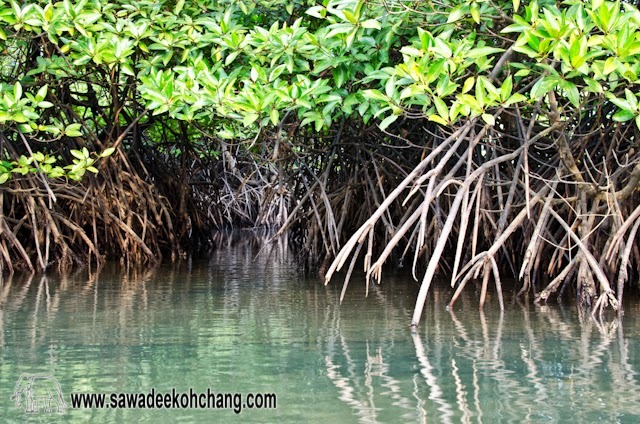 The level of the water depends of course of the season. 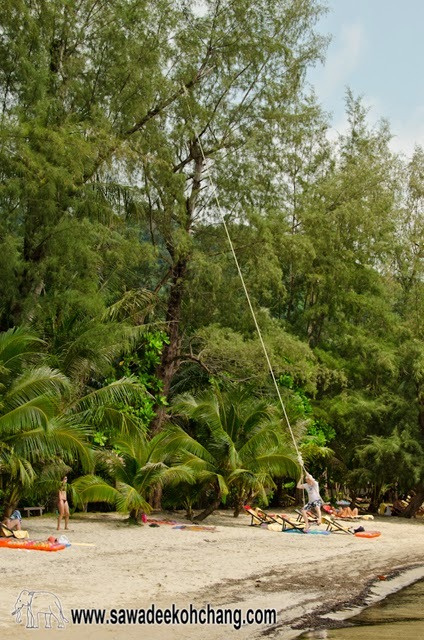 During the high (or dry) season (when the following pictures have been taken) you can anyway swim in the freshwater pool but the fall isn't so big. 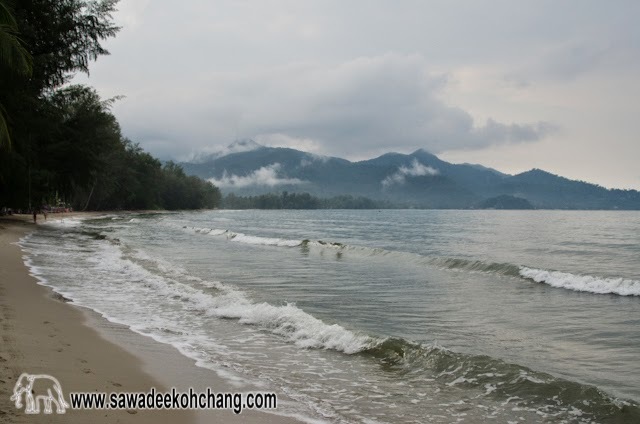 If you come during the low (rainy) season, then the fall will be bigger and then the level of the water higher. 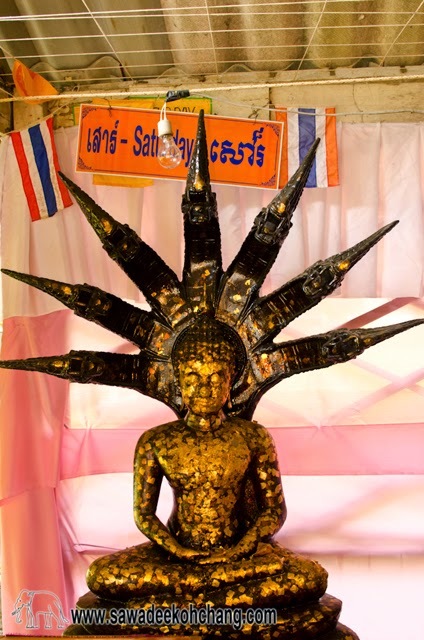 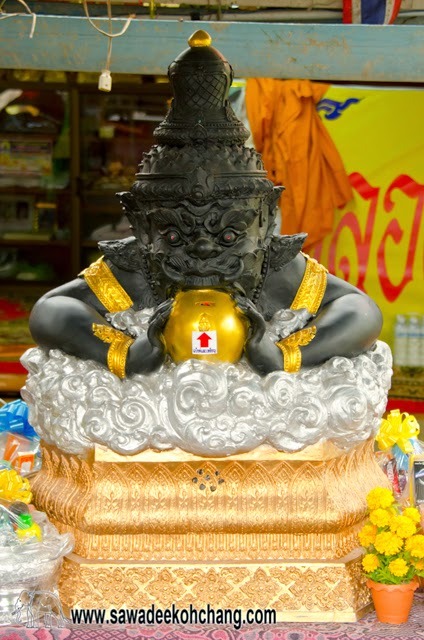 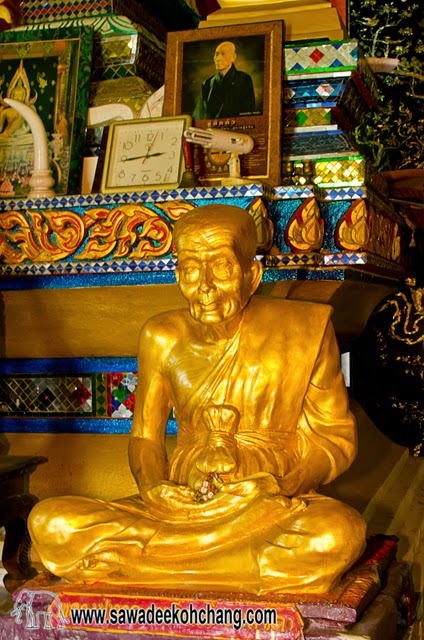 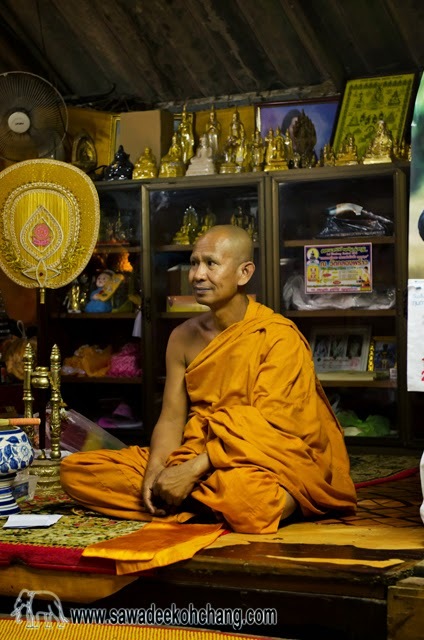 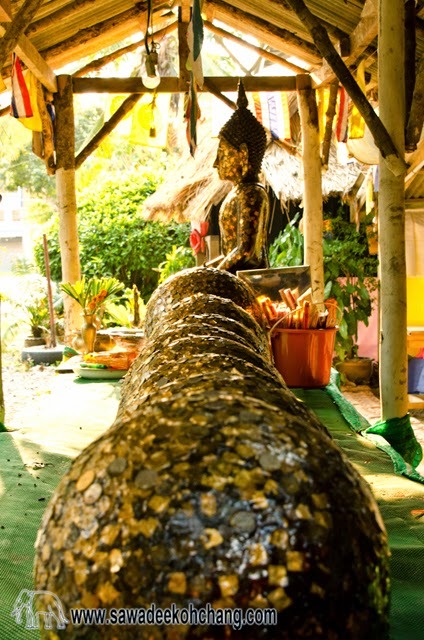 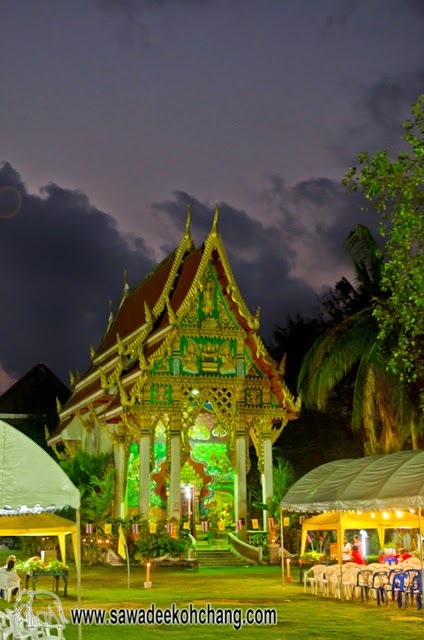 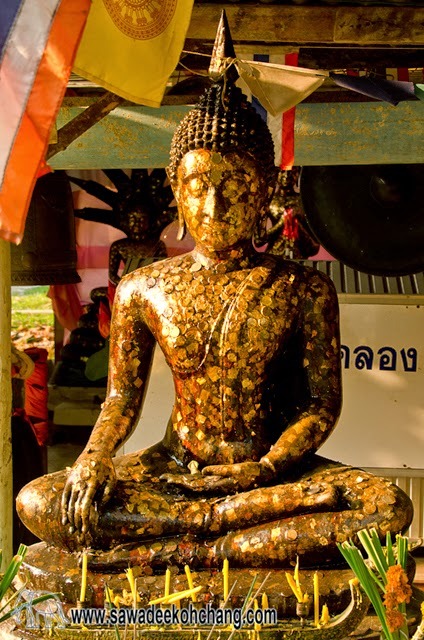 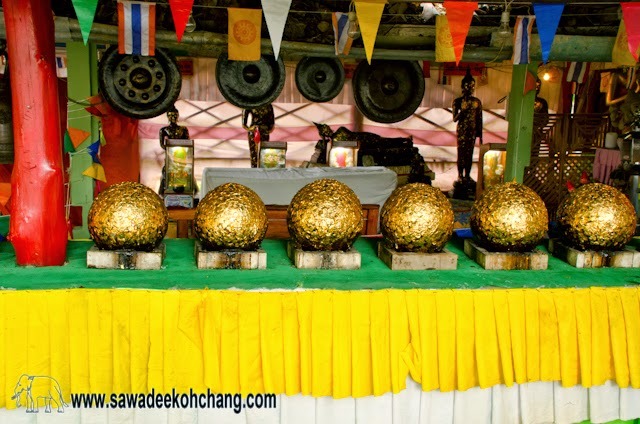 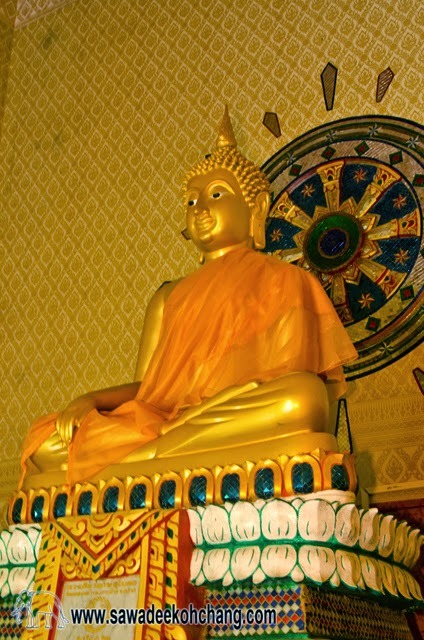 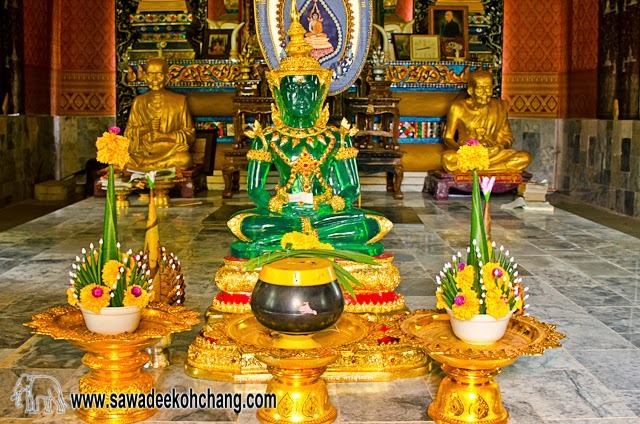 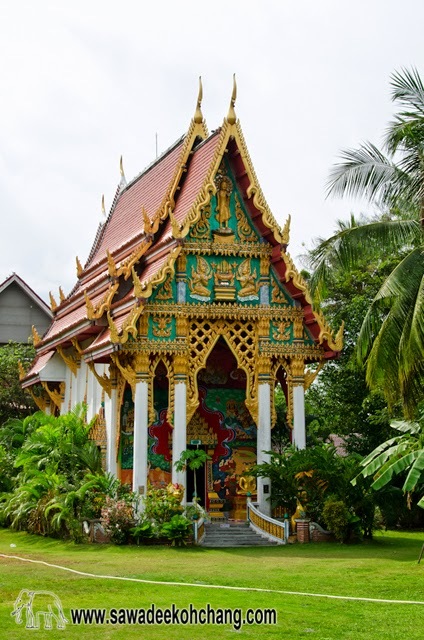 Wat Klong Prao, a Buddhist temple, is in the centre of Klong Prao village. 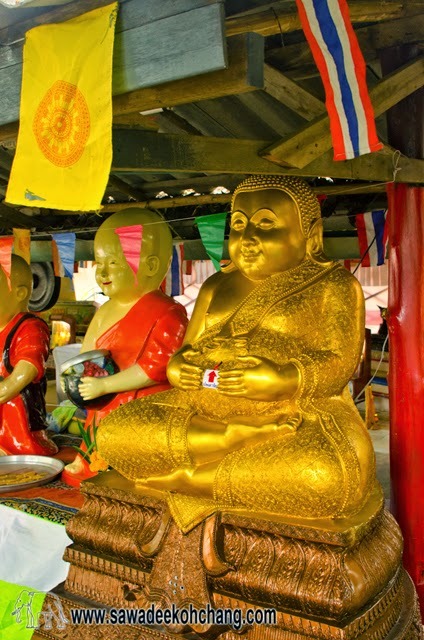 You are free to visit it where you can see the monks in their daily activities. 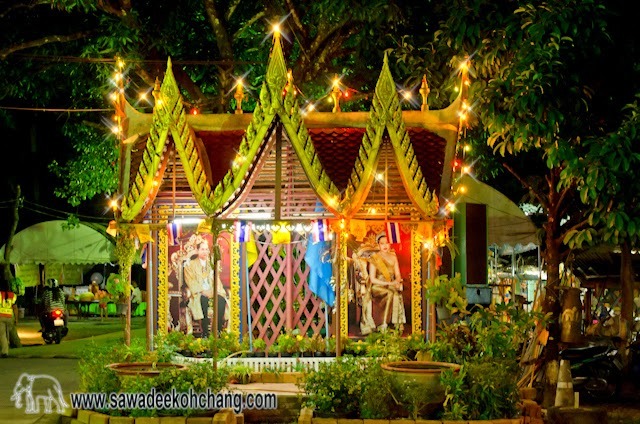 Several times per year and in the evening, there are some celebrations and happenings. 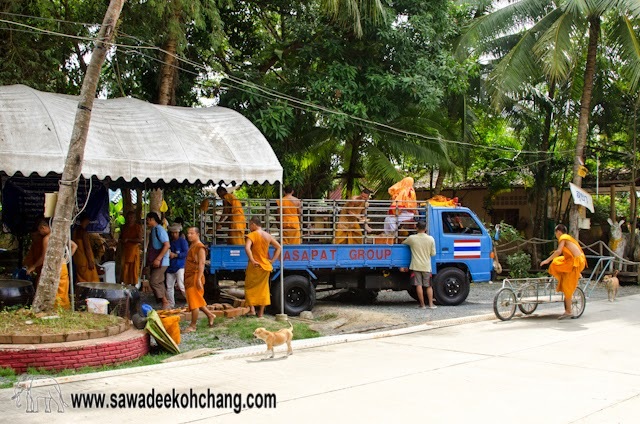 Ask local people to know more or if you see they are preparing and installing equipment during the daytime then there will be something in the evening. 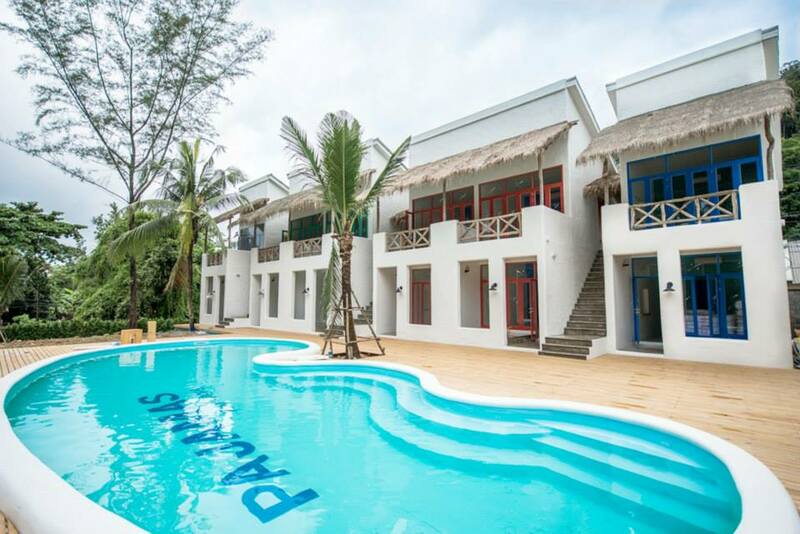 If you are looking for good bread and bakeries you can also visit Crust Bakery, they have a large choice of bread and bakeries and I really love them. 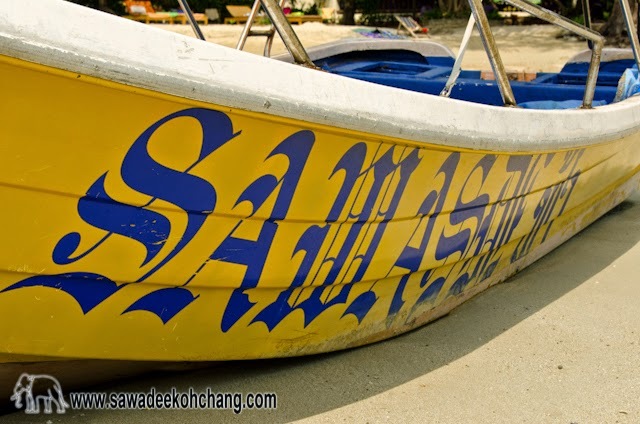 The bakery is located next to 7-11 and on the opposite side of Wat Klong Prao. 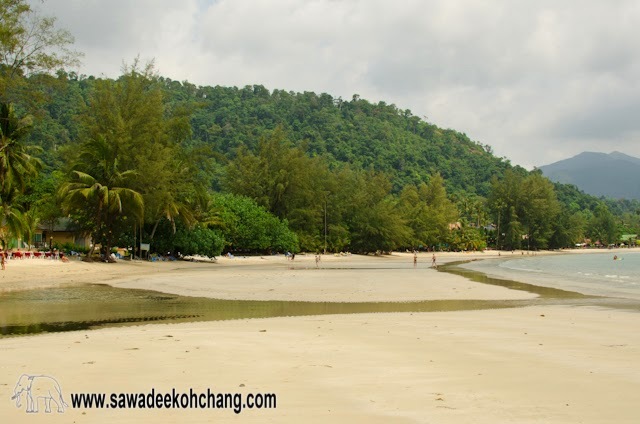 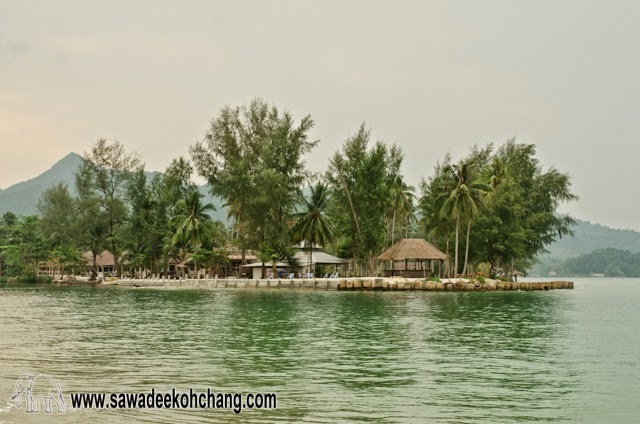 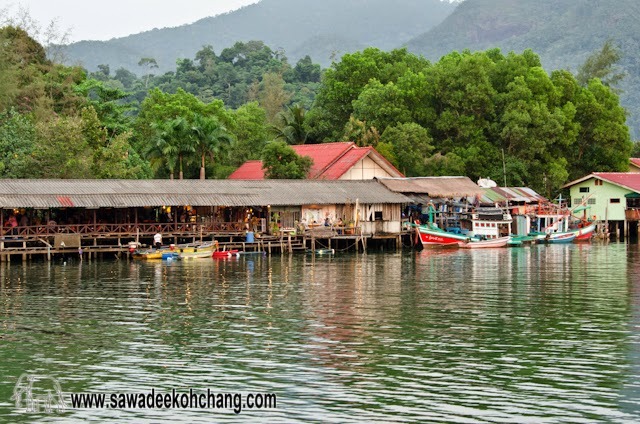 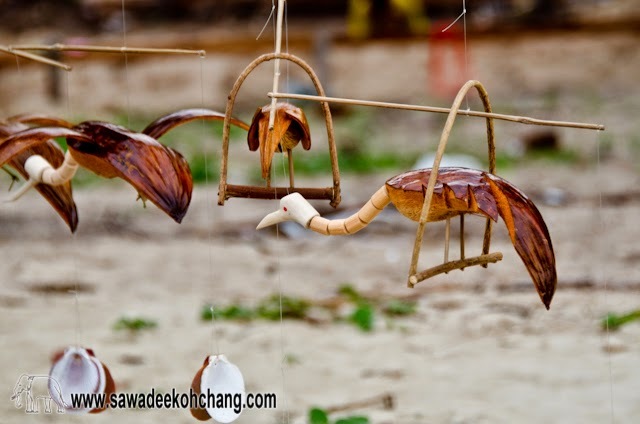 This is for the main description of Klong Prao beach and village. 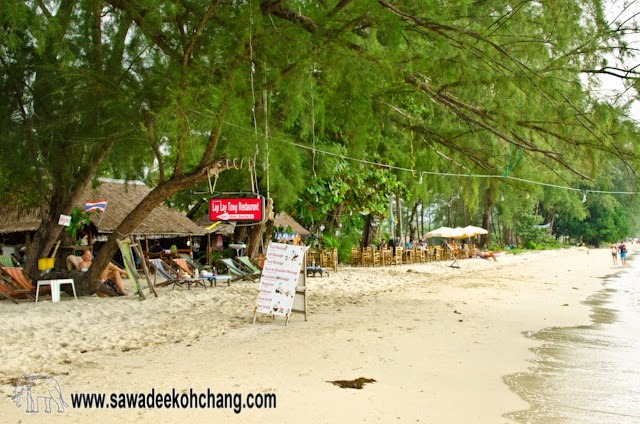 There are of course much more shops, restaurants, guesthouses, hotels and resorts, I just named the ones I like and that I always recommend. 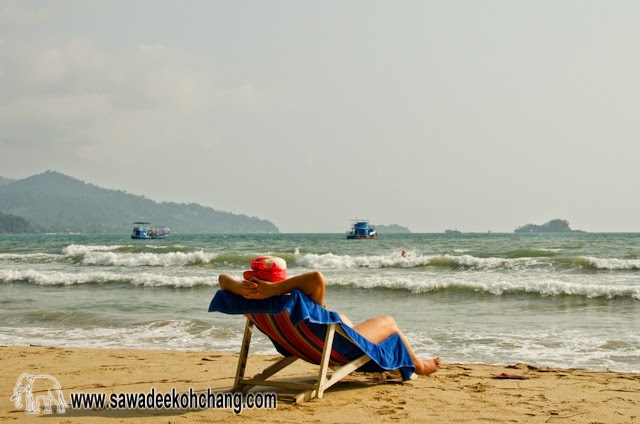 Have a look at the map below with the locations of all of them. 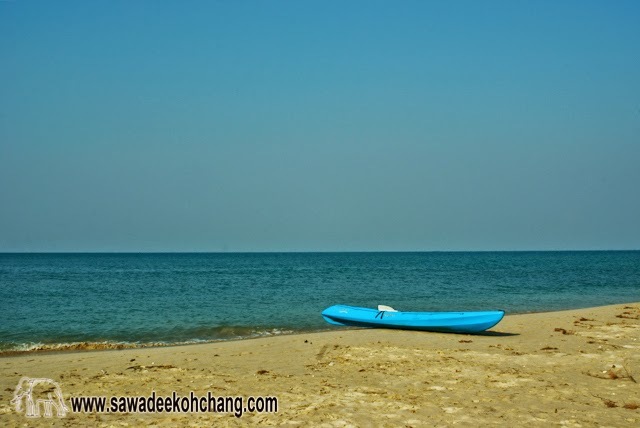 Aana Resort beach, guests need a kayak to access it.